Miller Properties offers 4,720 SF of upscale flex space available in this facility on July 1, 2017 featuring 80% of office finish. Surrounded by a diverse collection of retail establishments, this facility lies in a high traffic area. Call Ed, Dave, or Stan today for a showing at (402)333-2003. 1280 SF of office finish will be available May 1, 2017. 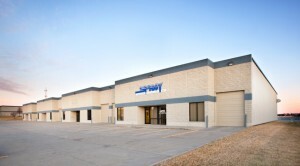 This space is located in the Horizon West Business Park at 156th and West Center Road in Omaha, Nebraska. Please contact us for a showing at (402)333-2003. Miller Properties currently has two spaces available in the Cornhusker Industrial Park. The first space at 4513 South 88th Street occupies 4,000 SF and contains 300 SF of office finish with the remainder warehouse with 2 dock hi doors. 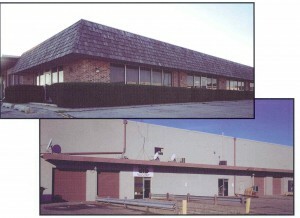 The second space at 4521 South 88th Street features 2,800 SF with 500 SF of office and a warehouse with 1 drive in door. This is a centralized location surrounded by a lot of office parks and restaurants with nearby access to I-80. Call today for a showing at (402)333-2003. Ask for Stan, Dave, or Ed who will all be happy to assist you. Miller Properties would like to invite you to tour 2700 SF of office/warehouse space at 2621 South 156th Circle. This space features 1350 SF of office with the remainder warehouse including a dock hi door. Please contact Stan Baatz, Dave Miller, or Ed Miller for a showing today! 2,800 SF is available at 4521 South 88th Street, Omaha, NE. It includes 500 SF of office finish with the remainder warehouse including 1 drive in door. This area is largely industrial but is surrounded by many retail establishments. It is centrally located with nearby access to I-80. Call Stan, Dave, or Ed for a showing at (402)333-2003. 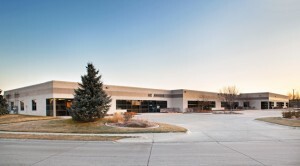 Miller Properties offers 3,630 SF at 9840 South 140th Street, Omaha, NE. This suite features 600 SF of office finish; remainder warehouse with 1 drive in door and 1 dock high door. Contact Stan, Dave, or Ed for a showing today! MILLER Properties offers 5400 SF at 2504-08 South 156th Circle, Omaha, NE. 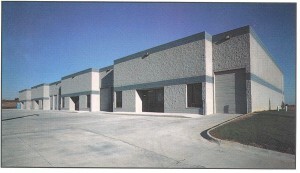 Features include 60% office finish; remainder is an air-conditioned warehouse with 2 dock hi doors. Contact Dave or Ed Miller, or Stan Baatz for a showing – (402)333-2003. Available January 1, 2017. On July 1, 2017, we will have a 4,720 SF bay available which is an upscale flex space with 80% office finish. Southwestern Plaza features an abundance of parking and offers a great location near to numerous businesses and adjacent neighborhoods. For additional information, view our web page at www.millerproperties.net or contact one of our brokers – Stan, Dave, or Ed – at (402)333-2003. 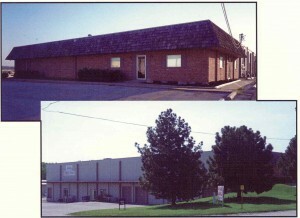 12,000 SF available in the Cornhusker Industrial Park at 8711-15 J Street. Features include 600 SF office with the remainder warehouse; 1 drive in door; 1 dock hi door; competitive rates; and nearby access to I-80. This space may be divided into an 8,000 SF space that is strictly warehouse with 1 dock hi door or a 4,000 SF space which includes 600 SF of office finish with the remainder warehouse including 1 drive in door. Stan, Dave, or Ed are available for showings. Give us a call at (402)333-2003 today! 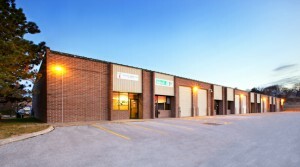 3,630 SF is currently available at 9855 South 140th Street, Suite 4 in Omaha, Nebraska. This space is largely warehouse with 1 dock hi and 1 drive in door and features 20 foot ceiling heights. Competitive rates offered. Call Stan, Dave, or Ed for a showing.